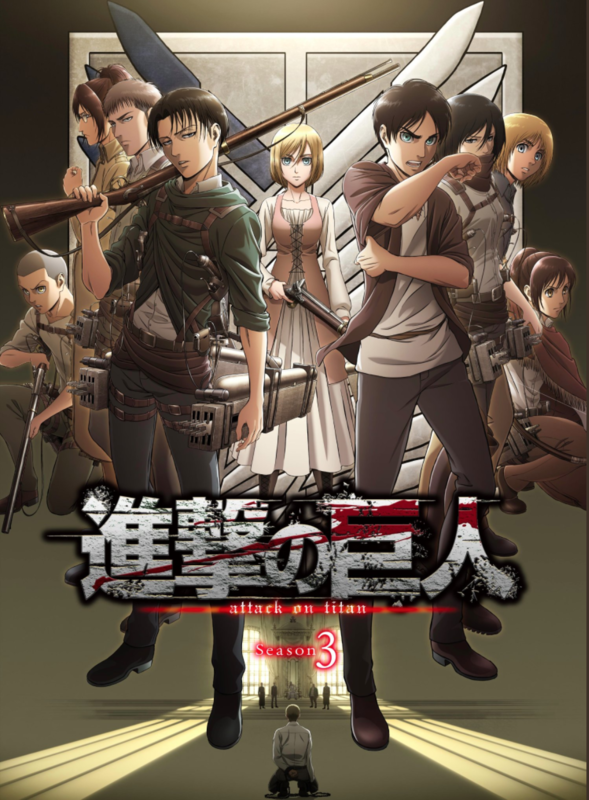 Anime Expo 2018 hosts Attack on Titan Season 3 World Premiere with Eren’s Voice Actors, Yuki Kaji and Bryce Papenbook! We’re excited to host the world premiere of Attack on Titan season 3, ahead of the July 22 Japan air date! 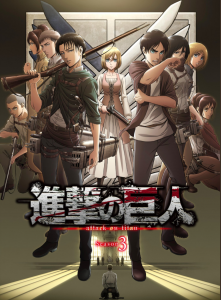 Come meet the Japanese and English voice actors for Eren Jaeger in Attack on Titan, Yuki Kaji (My Hero Academia) and Bryce Papenbrook (Sword Art Online) as they discuss Season 3 and their past experiences. Plus, all attendees who join the Attack on Titan season 3 world premiere will receive a panel exclusive item from Funimation! Both Bryce Papenbrook and Yuki Kaji will also be doing autographs, with more info TBA. 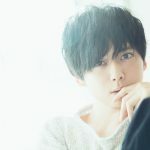 Yuki Kaji is a very popular and accomplished voice actor in anime! He is recognized as the voice of Eren Jaeger in Attack on Titan, Meliodas in The Seven Deadly Sins, Todoroki in My Hero Academia, and Clemont in Pokémon XY! 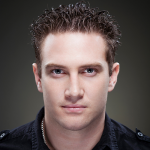 Bryce Papenbrook has been a professional voice over artist since the age of eight. He was introduced to the voice acting scene by his father, Bob Papenbrook, and has continued the trade in his footsteps. Bryce has performed in numerous video games, cartoons, and television shows. Some recent roles include Eren in Attack on Titan & Attack on Titan Jr High, Kirito in Sword Art Online & Sword Art Online II, Rin Okumura in Blue Exorcist, Shirou Emiya in Fate/Stay Night: Unlimited Blade Works, and many more.